The YouTube sensation Justin Bieber is set to top next week's Billboard's Hot 200 Album Charts. 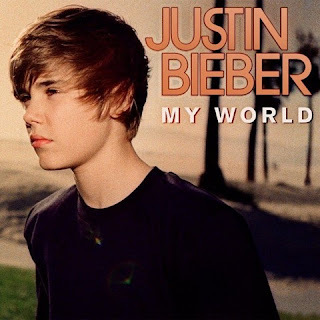 His album "My World 2.0" was released on November 17, 2009 via Island Records. Songs released from that album are "Baby" featuring Ludacris and digital songs "Never Let You Go" and "U Smile". The 16-year old Canadian pop singer co-wrote all of his songs in the album which comprise of twelve songs inclusive of two bonus tracks. His current song "Baby" made it to the Top 10 of the Billboard's Single Charts. other songs from his first LP charted in the Top 40 in the U.S. and in Canada. His TV appearances include mtvU's VMA 09 Tour, European program The Dome, YTV's The Next Star and The Today Show, The Wendy Williams Show, Lopez Tonight, The Ellen DeGeneres Show, It's On with Alexa Chung, Good Morning America, Chelsea Lately, and BET's 106 & Park with Rihanna.